do you ever find yourself using the same crafting supplies over & over again because you love them so much? come on, it's not just me right? 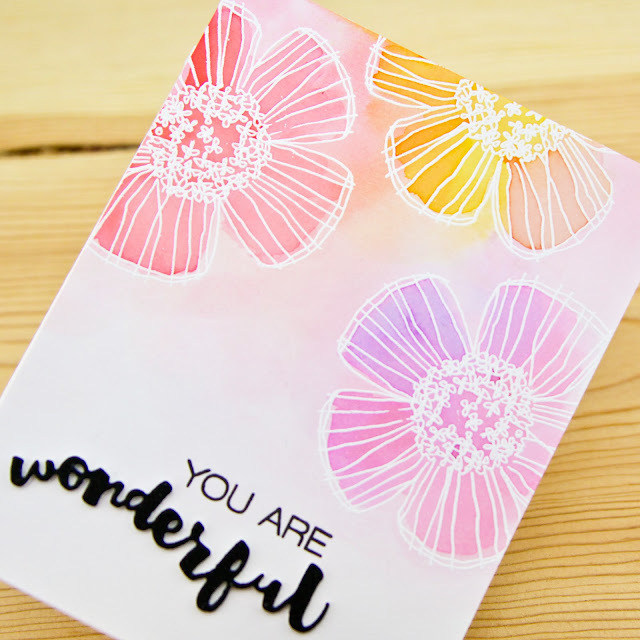 well i definitely play favorites in my craft room, reaching for the same stamps & dies all the time so i've decided to share some of my obsessive behavior. 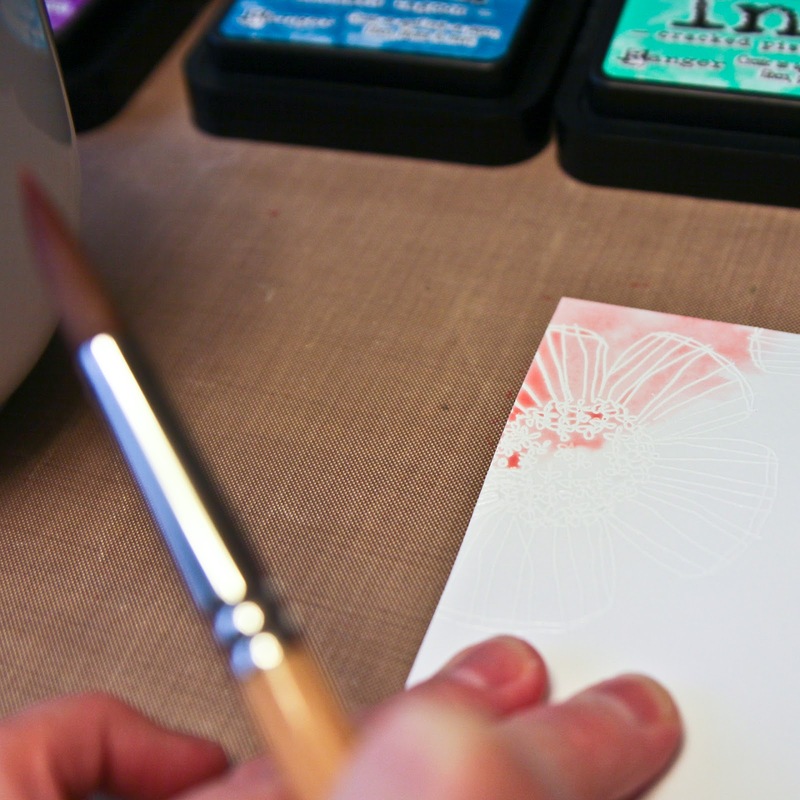 i'm currently smitten with the whimsical flowers cling stamp set designed by catherine scanlon. i love catherine's work so much and i find myself reaching for this set over and over. i was totally inspired by the amazing watercoloring of my friend amy lee, aka the craft bunny (check her out, she's so talented). 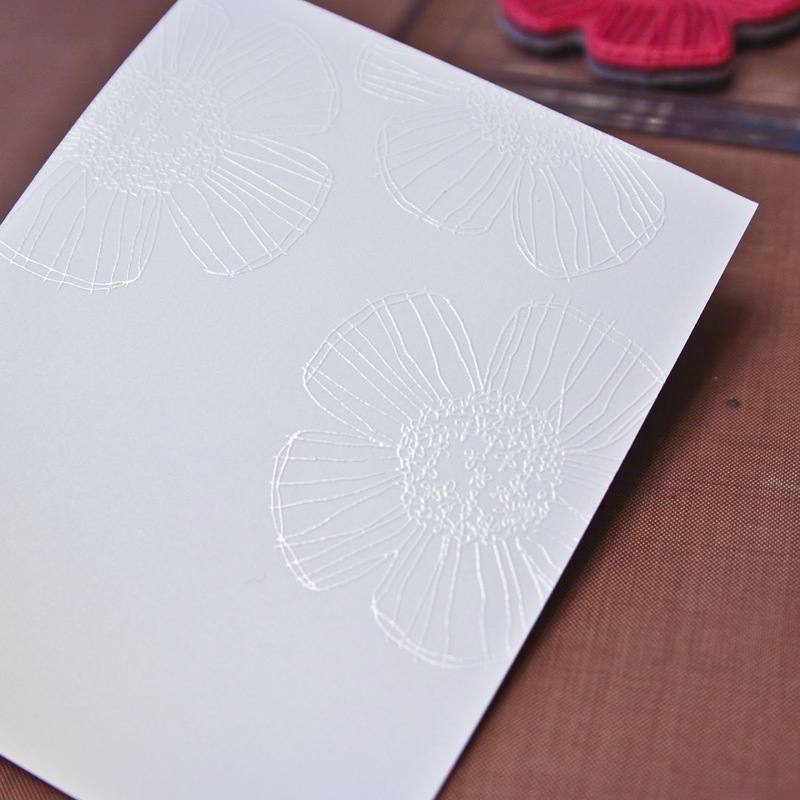 i stamped and embossed my flowers in white. then i watercolored over the flowers with distress ink. to create my sentiment, i stamped "you are" from the essentials by ellen totally awesome set and i die cut "wonderful" from black glitter paper and 3 layers of cardstock. 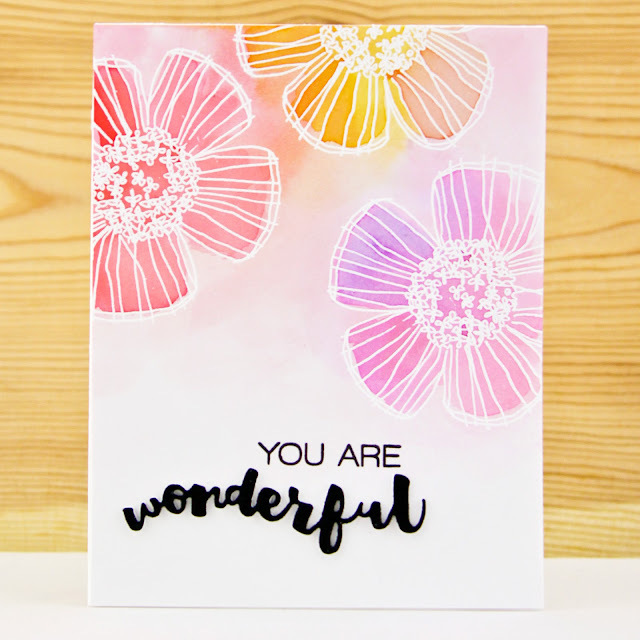 i used my favorite quickie glue pen to adhere the "wonderful" words into s dimensional embellishment. this weekend i'll show you 2 more cards with this awesome set. p.s. there is a huge sale happening at ellen hutson llc this weekend! 20% off when you use the code momsday16. 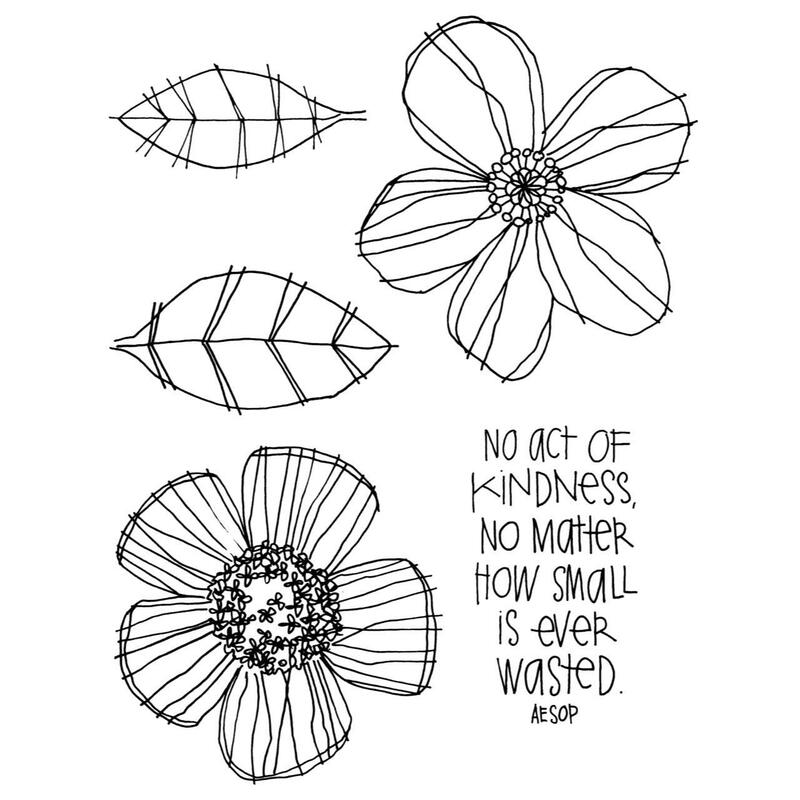 i know a lot of you have shopped already because we worked our little tails off in the eh warehouse today, lol!